Connor, who previously worked at Volvo in the UK before becoming managing director of the Australian business, says the project aligns within Volvo’s overarching brand philosophy of innovation and sustainability – two themes he admits this market doesn’t now associate with the brand. Globally, the company is involved in a number of UN initiatives including its role as a founding member of the UN Global Compact, which aims to implement universal sustainability principles. Volvo has committed to putting electric motors into every new car launched from 2019 onwards and has pledged to reduce use of plastic at its offices and events by 2019. The company is also an active supporter of the UN Environment Clean Seas campaign. “What I wanted to do was bring the values that Volvo is associated with in Europe and Scandinavia and make sure that they were properly embedded in Australia,” he says. Connor says the project isn’t just a “flash in the pan” for Volvo, but is part of a wider sustainability push that could be rolled out to other markets such as Sweden and Singapore in the future. “Yes we have a commercial objective behind this. We want to promote Volvo’s reputation, we want to promote our sustainability mission, but it’s critical that we can take it from here and expand it,” he says. “The tiles are going to be here for 20 years so we can keep revisiting what’s going on here, but ideally we’d like to have the whole seawall covered in these tiles all around Sydney Harbor, and it become something that we’re completely synonymous with. Read more about the Living Seawall here. Volvo is backing an ocean conservation project in a bid to save the Sydney Harbour and raise the brand’s 1% market share in Australia in the competitive automotive category. 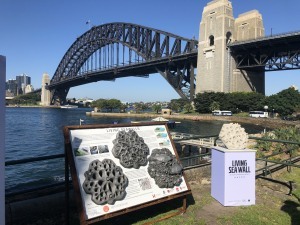 The ocean conservation project, called Living Seawall, was unveiled in Kirribilli in Sydney this week and sees 50 tiles installed on the seawall that mimic the root structure of mangroves. 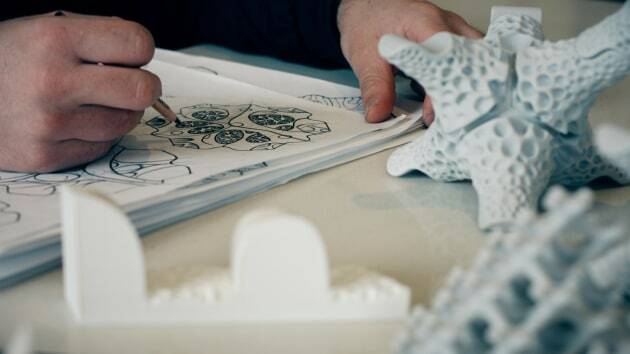 Created using 3D printing and made from concrete reinforced with recycled plastic fibres, the tiles encourage marine life such as oysters and fish to form habitats and thrive in the harbour, which has become increasingly polluted by plastic. 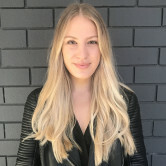 Volvo managing director Nick Connor tells AdNews the brand has invested hundreds of thousands of dollars in the project, which he hopes will put Volvo on the radar of environmentally conscious consumers and ultimately drive more sales. “We’re a very small brand in Australia. We’re less than 1% market share. Some markets in Europe we're 20% market share, so there’s a natural interest in what we do. Here, there’s no natural interest unless we create it, so Living Seawall is a perfect opportunity to explain our sustainability message,” he says. He admitted that Volvo has under-invested in the Australian market for a “very long time”, but in the last year has spent more on marketing than ever before. “I see that spending from companies is declining, but to me that’s exactly the time that you should invest. You know when the market is getting a bit tougher and things are declining that’s the time that you can jump in and make a bit of noise for yourself,” Connor says. It’s Volvo’s bold ambition to sell 10,000 units by 2020 – more than double what it sold in 2017. 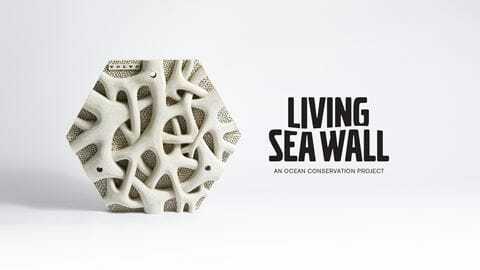 It's this that led the brand to join forces with Sydney Institute of Marine Sciences (SIMs), Reef Design Lab and its agency WhiteGrey to create Living Seawall. “We have plenty of new cars coming along, so we need to get the market ready for who we are - to explain to them who we are so they consider our product. That's why now is exactly the right time to be spending and spending big,” he says. Not only do the tiles create new environments for sea life, it also filters pollutants, particles and heavy metals from the water, battling against decades of damage done at the hands of humans.